AOL COO Artie Minson may resign.Meanwhile, AOL is poised to hire Susan Lyne to run all of its brands –other than Huffington Post. Lyne is the former CEO of Gilt Group and Martha Stewart. Before that, she was an executive at ABC. There are two reports on the news, one from Bloomberg and one from AllThingsD. If Minson goes, that’s a huge surprise for AOL. Minson is currently responsible for AOL’s revenues, traffic, product creation, finances, brand, and relationship with major shareholders. Minson rose to his current role after astounding Armstrong, AOL shareholders, and the AOL board through a series of brilliant maneuvers executed in the past couple years. He joined AOL in 2009 as CFO. One of his first big jobs was selling the wreckage of Bebo, the acquisition of which was the biggest mistake of AOL’s prior regime. He managed to do so in a clean, tax-friendly way. Not long after that, Minson took over the company’s access business. Squeezing the last bit of juice out of AOL’s biggest cash cow was a perfect job for Minson, who cut his teeth as a world-class “optimizer” at Time Warner Cable. In a few quarters, Minson showed he could slow, if not eliminate, the bleeding in the AOL access business. This was a huge development for AOL because if it is going to succeed, it will be because it is able to invest the cash thrown off the access business into new products that will carry the company as subscription revenues continue to shrink. Next, Minson took over products at AOL and became COO. He was still acting CFO, so this surprised people like former AOL product boss Brad Garlinghouse, who didn’t want to report to a bean counter. Garlinghouse soon found himself no longer working for AOL. People still with AOL say Garlinghouse’s departure signaled a new era of accountability, brought on by Minson. 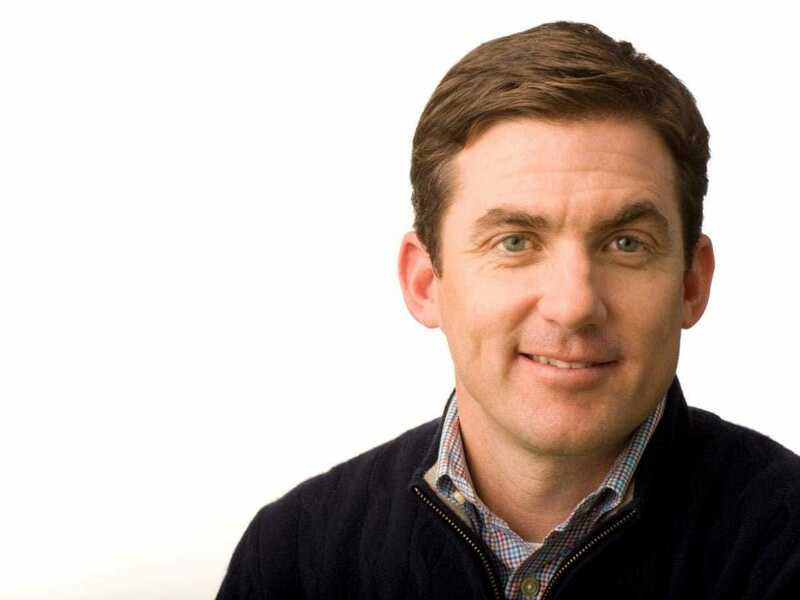 Then, late last year, AOL’s management suddenly had to deal with a battle that, if they lost, would cost them all their jobs: Activist investor Starboard Value brought a proxy fight against the company. Again, it was Minson—this time along with AOL general counsel Julie Jacobs—who saved the day, facilitating the sale of a billion dollars worth of patents to Microsoft, and then turning around and using the money to buy back shares, triggering a remarkable move in AOL’s stock price. AOL won the proxy fight in a landslide. Since then, Armstrong has pushed more and more onto Minson’s plate, having gone through the company’s most difficult times with him, and learning to trust him completely.